When you come into Divorce Lawyer NY, you will feel confident and gain a piece of mind. Our inviting office and staff create a welcoming atmosphere that allows you to feel safe and secure while you talk to our attorney about your most personal divorce and family matters. We encourage all of our clients to become our partners. We are affordable and will look out for your best interests! 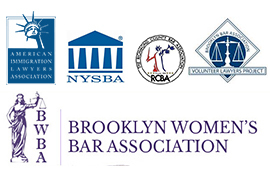 If you would like to receive a consultation, call 718-769-6352 our office today. We are available to help you and walk you through this difficult process. Divorce Lawyer NY is prepared to talk with you and help you get through this tumultuous time that may be causing you a lot of stress. 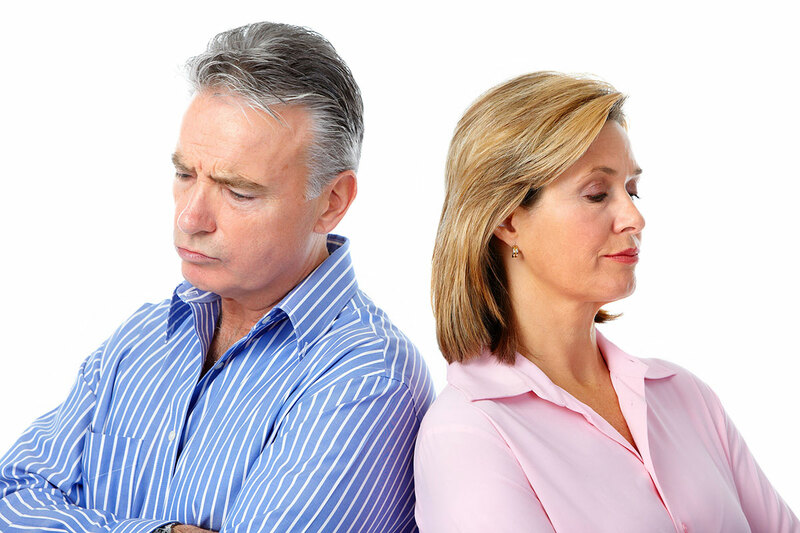 Many couples who want a divorce, want it to be uncontested because it is not as stressful and it is often a lot quicker than a contested divorce. Every parent has their children’s best interests in mind, but sometimes you may become overwhelmed and worried and start to deviate from those interests. When two people divorce, financial adjustments are needed, but with careful planning, you can avoid any type of financial hardships that may be experienced. One of the most heartbreaking things a child can go through is the divorce of their parents and the custody battle that typically ensues. 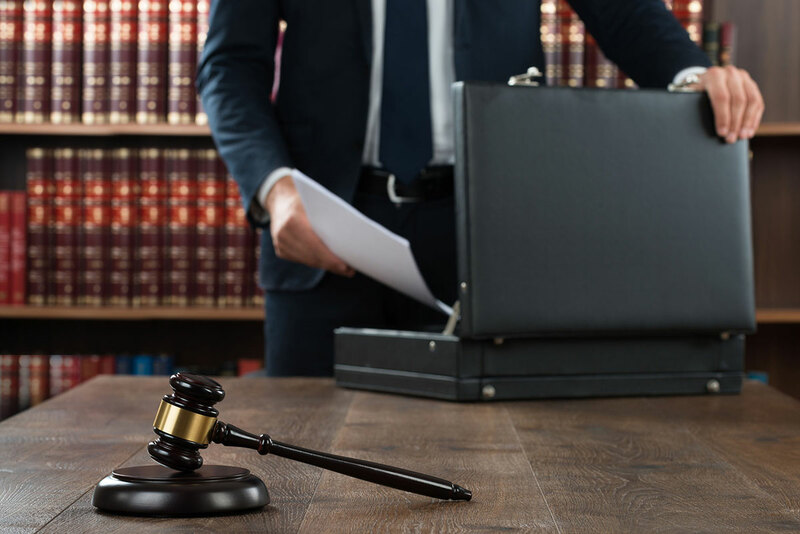 Our divorce lawyer takes the time to help clients through an array of family law matters and no matter what the issue or case was about, following the judgement is required. A divorce is difficult, and there really is no way around this. But it can be made easier with the right help. When a former spouse does not meet his or her obligations, they should be held liable for them. Our team will see to it that enforcement of the judgement is handed down. We know that problems may arise throughout the process and our team is ready to handle them. We will help you overcome any challenges along the way and our goal is to meet your needs. A prenuptial and post-nuptial agreement can help to protect any and all of your current and future assets in case a divorce does occur. Each party in a divorce is entitled to their fair share of assets, but the actual marital assets are divided up based on the preparation of each party. We will bear the burden and take on all of the details of your divorce, so that you can relax and stress less each day. We want to help you walk through some of the most difficult changes in your life. We are affordable local. Our New York divorce attorney is here for you and prepared to help you throughout your entire case. If you would like to schedule an appointment with our divorce attorney, call our office today. We offer consultations 718-769-6352 and the compassion you need when it comes to your personal matters. "Marina Shepelsky drew up both our pre-nuptial agreement and post-nuptial agreements. We did not even know until Marina had explained everything to us that we can have a POST-nuptial agreement. Thank G-d that we did sign that, that protected my assets big time! When we got divorced after less than two years, everything I worked so hard for, after coming to this country, was protected and the only thing I ended up paying was child support (that you cannot get out of). I am so grateful to Shepelsky Law and Marina Shepelsky." "Marina Shepelsky went to Family court with me to file for violation of the orders of protection against my ex-husband after the divorce was long finished. He kept harassing and abusing me. He was lucky -- I could have called the police and had him arrested, but Marina Shepelsky handled it in such a way that the situation was not escalated and I still felt safe. I give her a lot of credit." "Without the help of Shepelsky Law attorneys establishing my child's paternity, my ex boyfriend would have weaseled out of paying his share of child support. I am so grateful to this awesome divorce lawyer." “Not only did the Shepelsky Law attorneys get the child support I needed, but they got me maximum spousal support and a money settlement. Marina Shepelsky is an excellent divorce lawyer. "